Bell & Gossett has redesigned the complete line of its best-in-class 1510 pump – now called the e-1510– to provide the highest overall efficiency in the end-suction market for HVAC and plumbing applications. With the largest Efficiency Island compared to other similar pumps, the e-1510 reduces electricity consumption, improves overall system performance and lowers life cycle costs. 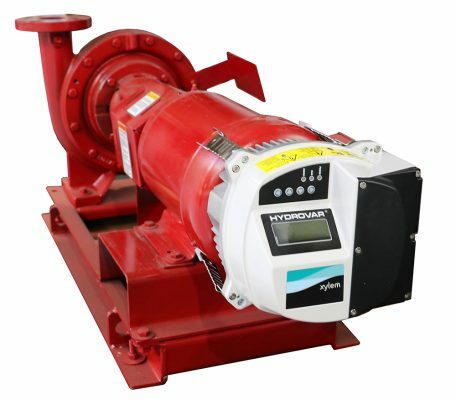 Supercharge your existing Series 1510 or e-1510 pump with the easy to install and commission Hydrovar field retrofit kit. The extensive efficiency profile enables users to maintain significantly higher levels of efficiency over a much wider range of operating conditions. 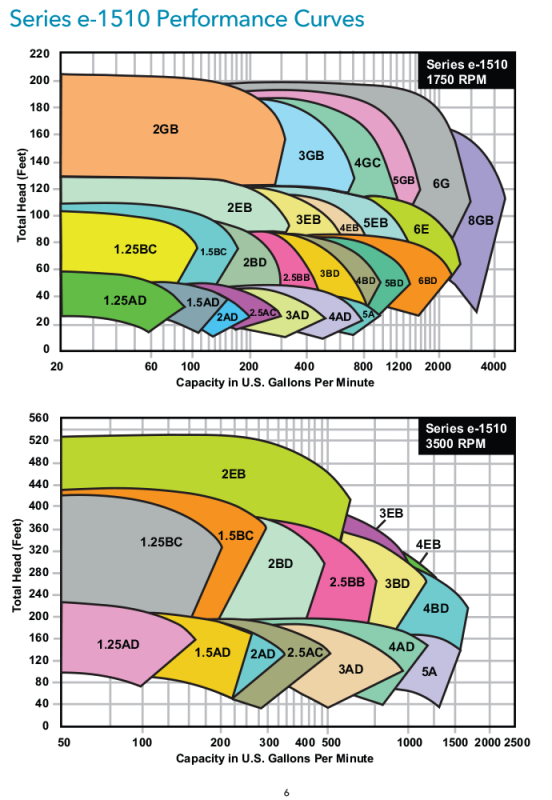 The Series e-1510’s dramatic improvement in efficiency is the result of cutting edge computational fluid dynamics (CFD) design technology, deep hydraulic engineering expertise, and Xylem’s comprehensive knowledge of HVAC and plumbing applications. The Bell & Gossett Series e-1510 is available in 26 sizes and a variety of configuration options that enables customization and flexibility to fit a broad range of operating conditions. 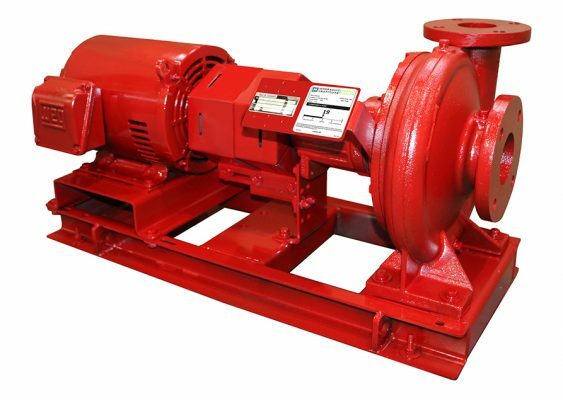 All B&G Series-1510 Pumps are available with TECHNOLOGIC Intelligent Pump Controllers and Variable Speed Drives.